6. We have gone through the records and heard learned Counsel for the parties at length. So far the legal proposition is concerned, there is no gain saying that whenever a suit for partition and determination of share and possession thereof is filed, then the initial burden is on the plaintiff to show that the entire property was a joint Hindu family property and after initial discharge of the burden, it shifts on the defendants to show that the property claimed by them was not purchased out of the joint family nucleus and it was purchased independent of them. This settled proposition emerges from various decisions of this Court right from 1954 onwards. There is a presumption in Hindu Law that a family is joint. There can be a division in status among the members of a joint Hindu family by definement of shares which is technically called "division of status", or an actual division among them by allotment of specific property to each one of them which is described as "division by metes and bounds". A member need not receive any share in the joint estate but may renounce his interest therein; his renunciation merely extinguishes his interest in the estate but does not affect that status of the remaining members vis-a-vis the family property. A division in status can be effected by an unambiguous declaration to become divided from the others and that intention can be expressed by any process. Though prima facie a document clearly expressing the intention to divide brings about a division in status, it is open to a party to prove that the said document was a sham or a nominal one not intended to be acted upon but was conceived and executed for an ulterior purpose. But there is no presumption that any property, whether moveable or immoveable, held by a member of a joint Hindu family, is joint family property. The burden lies upon the person who asserts that a particular property is joint family property to establish that fact. But if he proves that there was sufficient joint family nucleus from and out of which the said property could have been acquired, the burden shifts to the member of the family setting up the claim that it is his personal property to establish that the said property has been acquired without any assistance from the joint family property. Under Hindu law, when a property stands in the name of a member of a joint family, it is incumbent upon those asserting that it is a joint family property to establish it. When it is proved or admitted that a family possessed sufficient nucleus with the aid of which the member might have made the acquisition, the law raises a presumption that it is a joint family property and the onus is shifted to the individual member to establish that the property was acquired by him without the aid of the said nucleus. This is a well settled proposition of law. 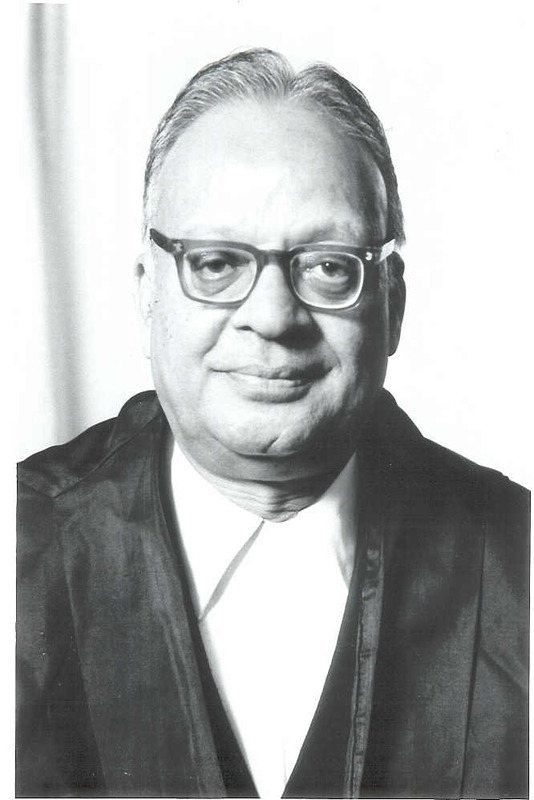 Similarly, in the case of Bhagwant P. Sulakhe v. Digambar Gopal Sulakhe and Ors., their Lordships have held that the character of any joint family property does not change with the severance of the status of the joint family and a joint family property continues to retain its joint family character so long as the joint family property is in existence and is not partitioned amongst the co-sharers. By a unilateral act it is not open to any member of the joint family to convert any joint family property into his personal property. It is no doubt true that there is no presumption that a family because it is joint possessed joint property and therefore the person alleging the property to be joint has to establish that the family was possessed of some property with the income of which the property could have been acquired. But such a presumption is a presumption of fact which can be rebutted/ But where it is established or admitted that the family which possessed joint property which from its nature and relative value may have formed sufficient nucleus from which the property in question may have been acquired, the presumption arises that it was the joint property and the burden shifts to the party alleging self-acquisition to establish affirmatively that the property was acquired without the aid of the joint family. Therefore, on survey of the aforesaid decisions what emerges is that there is no presumption of a joint Hindu family but on the evidence if it is established that the property was joint Hindu family property and the other properties were acquired out of that nucleus, if the initial burden is discharged by the person who claims joint Hindu family, then the burden shifts to the party alleging self-acquisition to establish affirmatively that the property was acquired without the aid of the joint family property by cogent and necessary evidence. Initially, child custody assentions can be arrived at with respect to physical care. Folks or judges need to focus with whom the tyke will live with. Thanks for sharing about family lawyers.